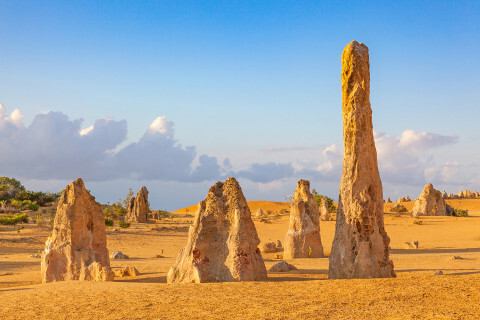 This park is famous for ‘The Pinnacles’ – a must-visit in Western Australia. The Pinnacles are natural limestone structures rising from the sand, with some reaching five metres tall and 30,000 years old. With over 170 species of animals making their homes in this park, you could spy a kangaroo or even a humpback whale in their migration season! Nambung is also home to the stunning beaches of Kangaroo Point and Hangover Bay. 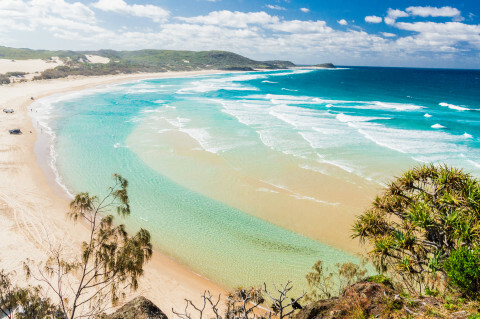 Great Sandy is home to two sections: the Cooloola section and the world’s largest sand island, Fraser Island – perfect for beach lovers. Explore the island on one of the many 4WD tracks or walking trails or even a canoe trip on the Noosa river! You can escape the rush and camp as you explore the Cooloola Wilderness Trail. Cradle Mountain is a walker’s paradise. As part of the Tasmanian Wilderness World Heritage area, the area is rich in wilderness. 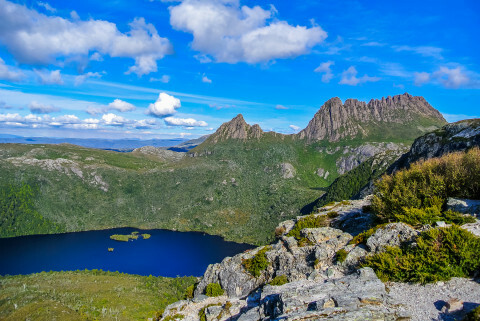 If you’re an experienced hiker, the world-famous six-day Overland Track is for you, taking you through the incredible mountain scenery to Australia’s deepest lake, Lake St Clair. The Grampians is a rugged sandstone mountain range in Western Victoria, with many walking tracks taking you through the rich wildlife of the park. Discover the amazing MacKenzie Falls, learn about the rich Aboriginal heritage at the rock art sites such as Manja Shelter, or experience the stunning wildflower displays in the spring. 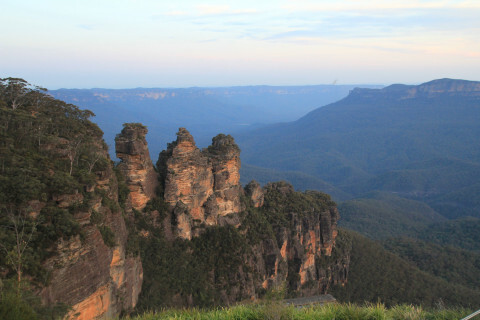 Home to the famous ‘Three Sisters’, this park is the perfect weekend getaway at a 2-hour drive away from Sydney. There’s a huge list of things to do: The Scenic Railway is the steepest railway in the world, taking visitors from the cliffs to the rainforest, and the Scenic Walkway is a 3km rainforest boardwalk. As well as being Australia’s oldest National Park, Royal National Park is the second oldest in the world behind Yellowstone! 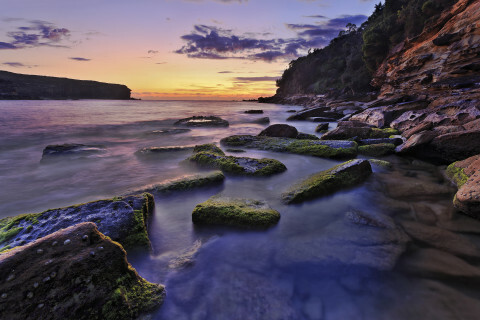 Experience 32km of coastal cliffs and beaches stretching inland to dense rainforest, waterfalls and open grassland. Take in epic ocean views with the 26km (two-day) Coast Track. Western Australia’s second largest park is ‘all about adventure’ – and these adventures are within easy reach. 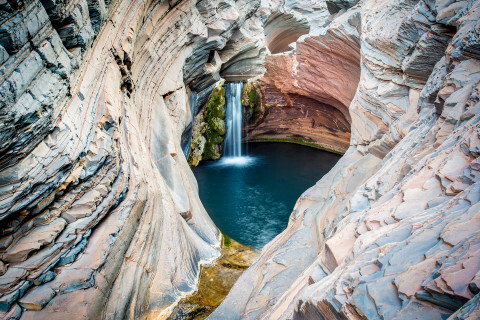 The landscape of Karijini has been carved over 2,500 million years of erosion, so explore hundreds of walking trails to discover the famously spectacular gorges and swim in the sparkling rock pools and hidden waterways. 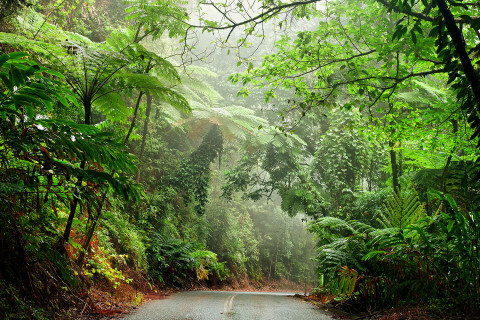 The Daintree Rainforest is the oldest in the world at 110 million years, pre-dating the Amazon and the dinosaurs! The flora and fauna found in Daintree can’t be found anywhere else on the planet. Avoid the summer monsoon season and enjoy fresh-water swimming and wildlife-spotting on one of the many tours available. The red rocks and domes of Uluru and Kata Tjuta rise to hundreds of metres out of the desert landscape, 450 kilometres from the nearest major town. Learn the rich history of the Aboriginal people who own the land, and discover the amazing geology of the area. You may stumble upon people dot painting, performing inma (traditional dance and song) or telling stories. 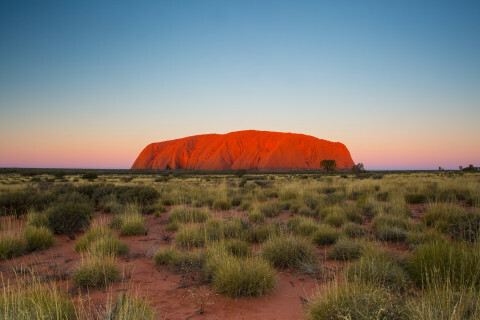 Don’t miss watching the sunset over Uluru (also known as Ayers Rock) – the rocks change colours in the light. 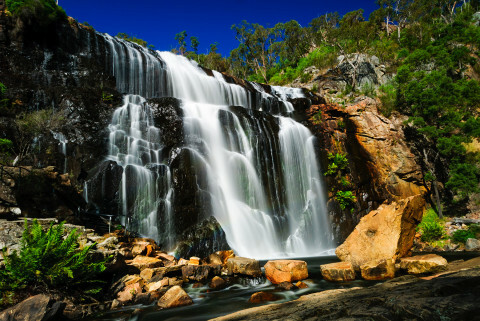 There’s so much to do at Kosciuszko - perfect for those looking for an adventure! 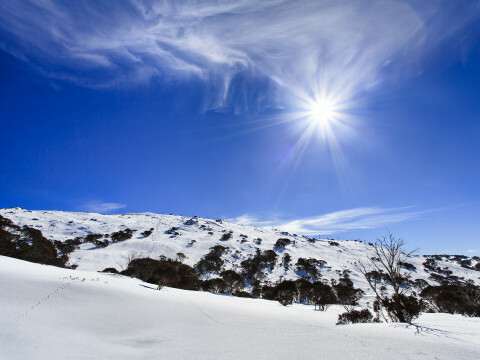 Skiers and snowboarders can visit resorts Thredbo and Perisher in The Snowy Mountains, and thrill-seekers can rock-climb or abseil at Clarkes Gorge or Blue Lake. Visit in summer to see the beautiful wildflowers in bloom, photograph the amazing limestone cliffs at Blue Waterholes, or take a trip up Australia’s highest mountain, Mount Kosciuszko, to enjoy endless views (and that’s not everything!). AUSTRALIA MAPS & ROUTES: Need maps to explore Down Under? Check out our Premium + Australia maps bundle. Plus, find routes in Australia in ViewRanger here.